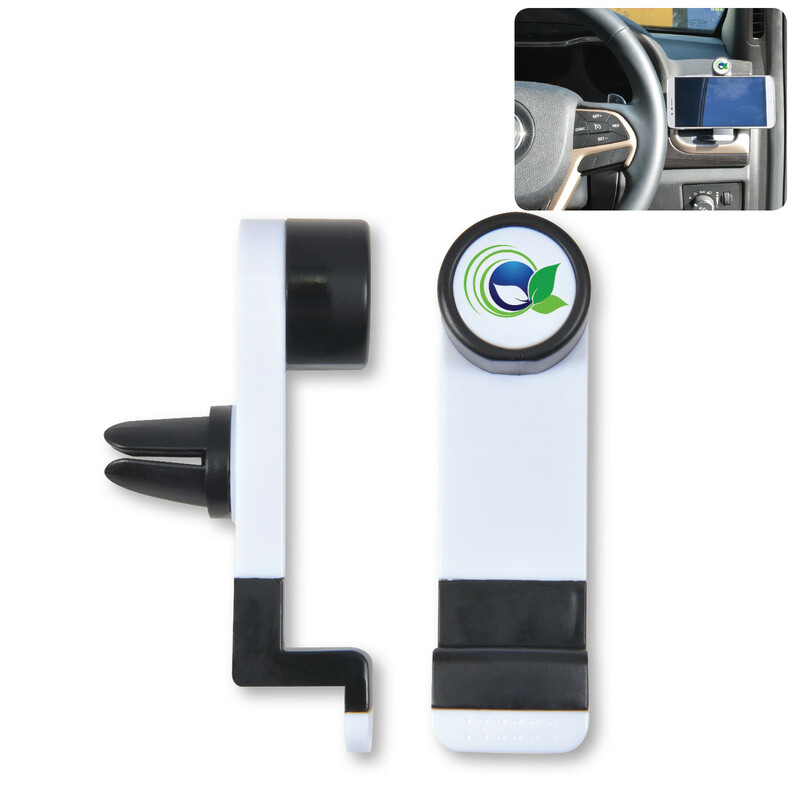 Spring loaded car vent mobile phone holder attaches to air vent in your car to securely hold and mount your smarthpone. Perfect for when you need to take calls, stream music and use your smartphone as a GPS. Ultra light weight means you can take travelling with you.